This cool vector pack will help you put together great economics and finance images. Includes 3D business statistics vectors, product management marketing stats and business graphs graphics for your financial, investment, economic, social media presentations or real estate, property sales charts. 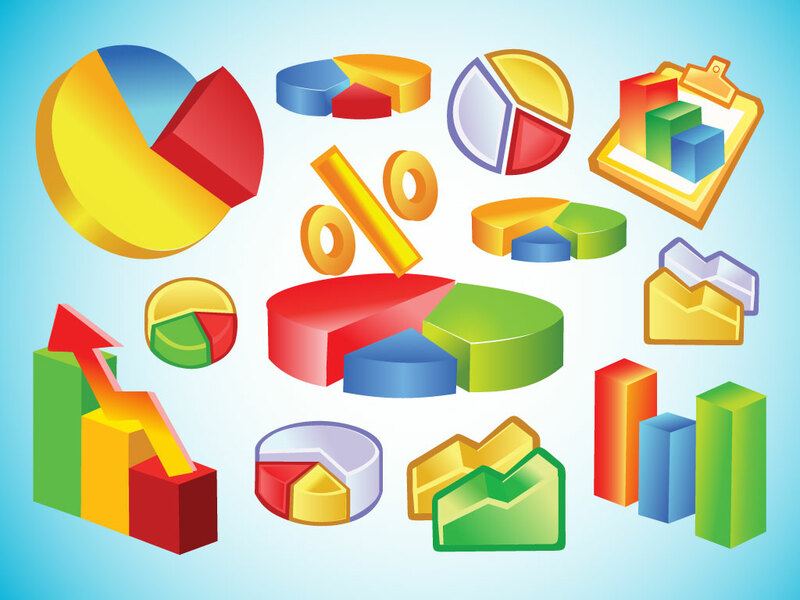 Tags: Bar Graph, Business, Clip Board, Economics, Finance, Graphs, Icons, Pie Chart.